Series Finale. 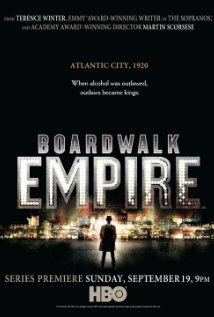 After a shakeup, Nucky looks to relocate to Manhattan. 16 October 2011 Season 2, Episode 4: What Does the Bee Do?